Therapeutic massage has many well known benefits including: deep relaxation, stress relief, increased circulation, lower blood pressure, pain reduction, faster injury recovery, increased flexibility and range of motion. 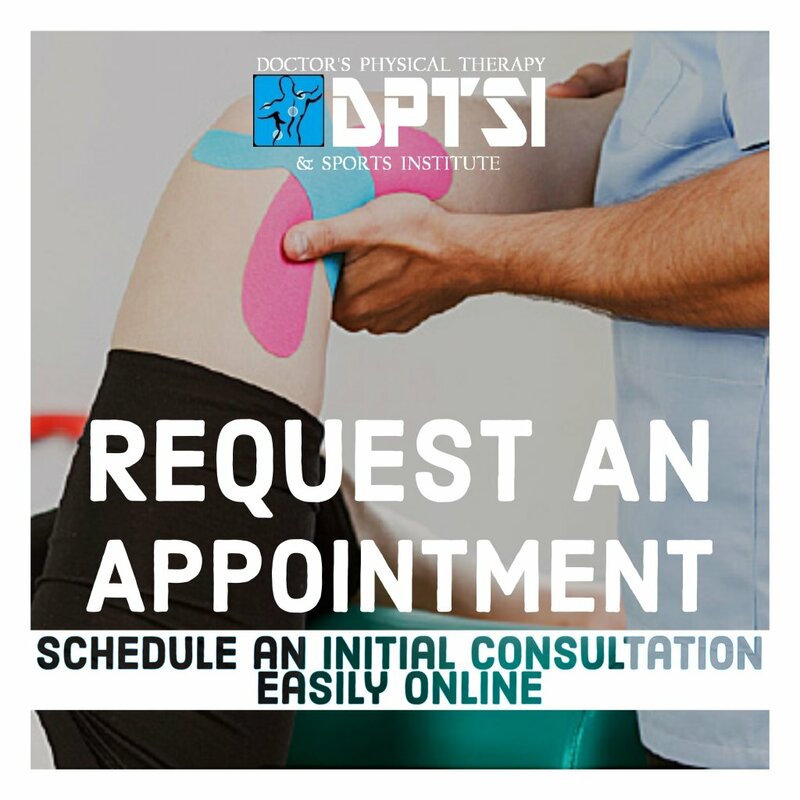 DPTSI offers massage therapy tailored to each of our clients individual needs by allowing you to choose the appropriate amount of time to address your concerns and allowing the therapist to use a combination of the most effective modalities to help you reach your goals. 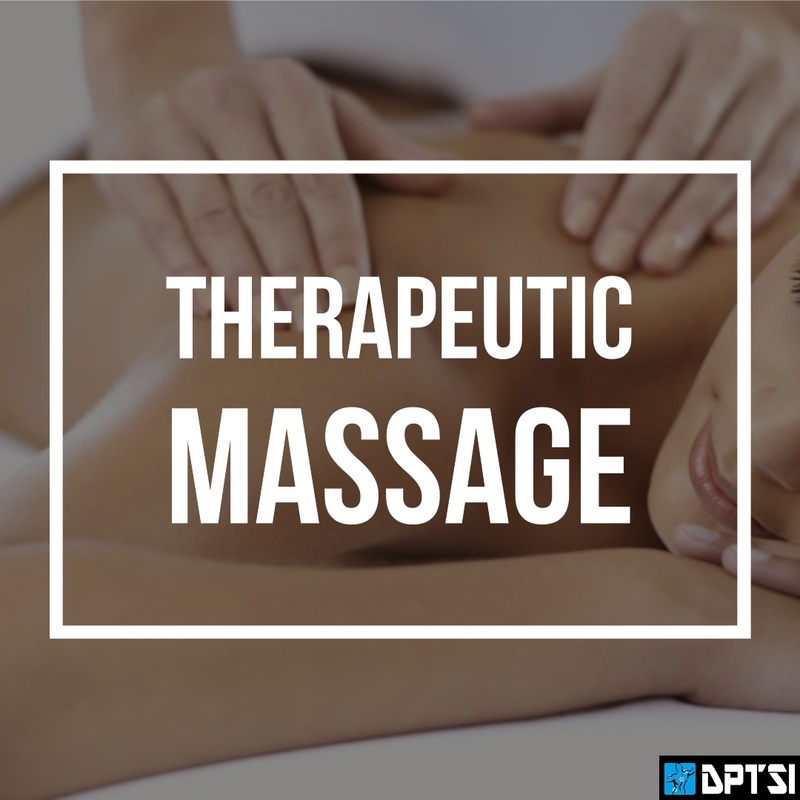 Research continues to show the enormous benefits of Therapeutic massage. Some of the more common benefits include decreased anxiety, enhanced sleep quality, greater energy, improved concentration, increased circulation, and reduced fatigue. At Doctor's Physical Therapy & Sports Institute, we offer therapeutic massage for medical injuries and conditions. 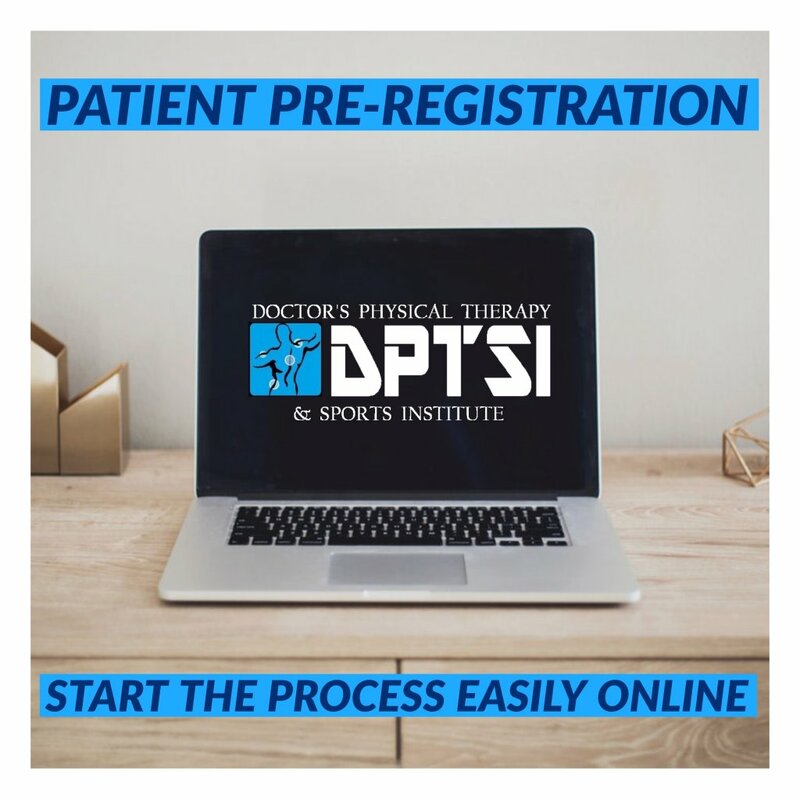 Our physical therapists are trained in a variety of massage techniques and are knowledgeable and experienced in working with chronic diseases, neurological disorders, and musculoskeletal injuries, to relieve muscle tension caused by everyday lifestyle stresses. client or anyone that prefers a lighter touch. tissue, help with the process of rehabilitating an injured muscle. pain relief and wellness services. Therapeutic massage therapy can be a powerful complement to your healthcare regimen!